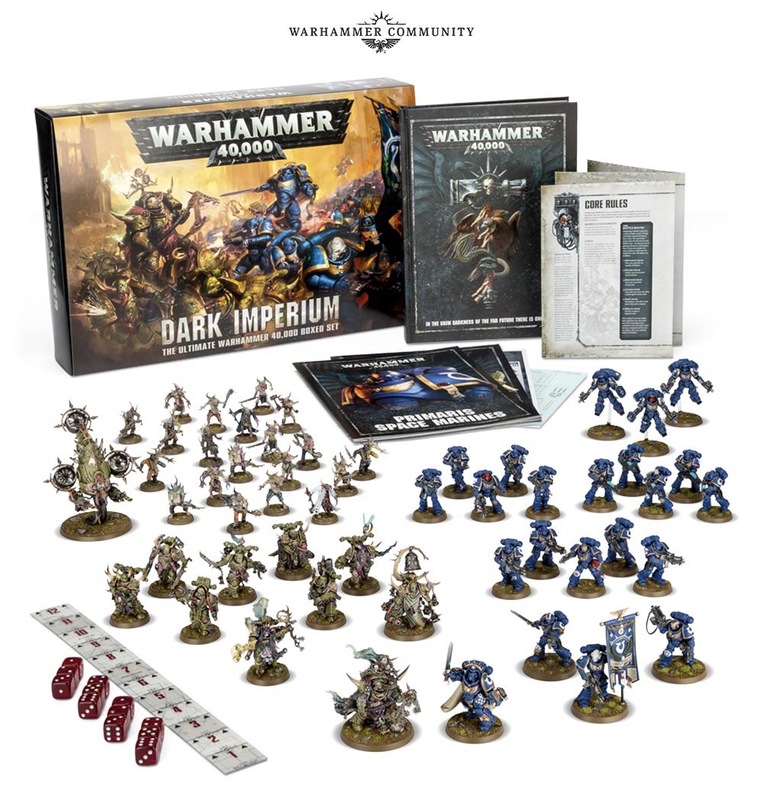 New Warhammer 40k: Release Date Confirmed! Wowzers! We now have a date for the upcoming 8th Edition of Warhammer 40,000! It is avaliable for preorder on June 3rd and will be in stores on the 17th of June! 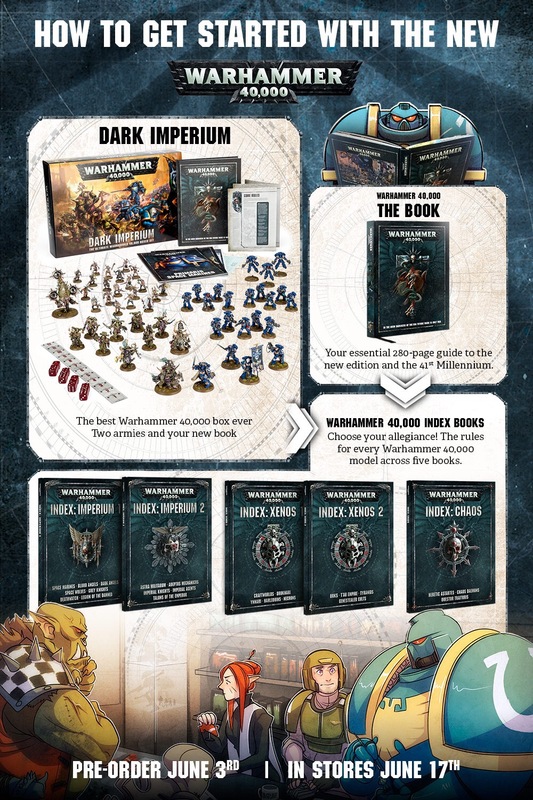 Lots of Day One contents, included a new starter box which pits the Primaris Marines against the Death Guard. We’ll be looking at this new content in detail later in the day, but for now head over to Warhammer-Community.com.